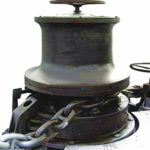 Ellsen Winch Factory shall always provide winches with cutting-edge technology. 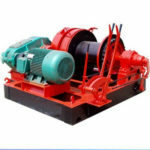 The winch with wireless remote control is one of a smart winch in Ellsen. 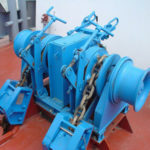 Right here in this post, the company would like to introduce the technology we have employed in our winch wireless remote control. 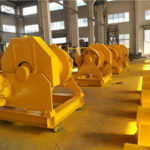 At present, the mine hoist control system generally adopts the way of winding motor rotor string resistance for speed regulation, and the system has many shortcomings.However, the advantages of frequency control system, which provides a perfect interface circuit, built-in PLC, either with the new system to achieve supporting the use of the old system can also be transformed. A lot of power consumption in the slip resistance, resulting in a serious waste of energy, while the installation of resistors needs to take up a lot of space. 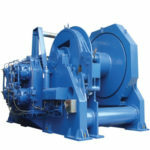 The control system is complex, resulting in a high failure rate of the system. 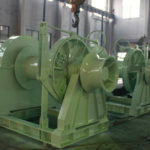 The contractor, resistor, and brush of the wound motor are easily damaged and the maintenance workload is heavy, which directly affects the production efficiency. 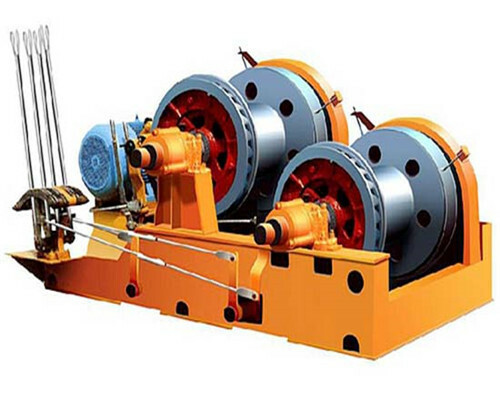 Low-speed and creeping stages need to rely on brake pads friction roller speed control, especially in the load changes, it is difficult to achieve constant deceleration control, resulting in speed control is not continuous, the speed control performance is poor. 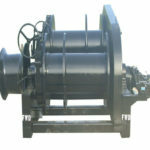 Start-up and shift shock current, resulting in a large mechanical shock, resulting in the greatly reduced service life of the motor, and extremely prone to “off the road” phenomenon. The degree of automation is not high, increasing the cost of mining, affecting the yield. Low voltage and low speed start torque are small, with poor load capacity, cannot achieve constant torque boost. 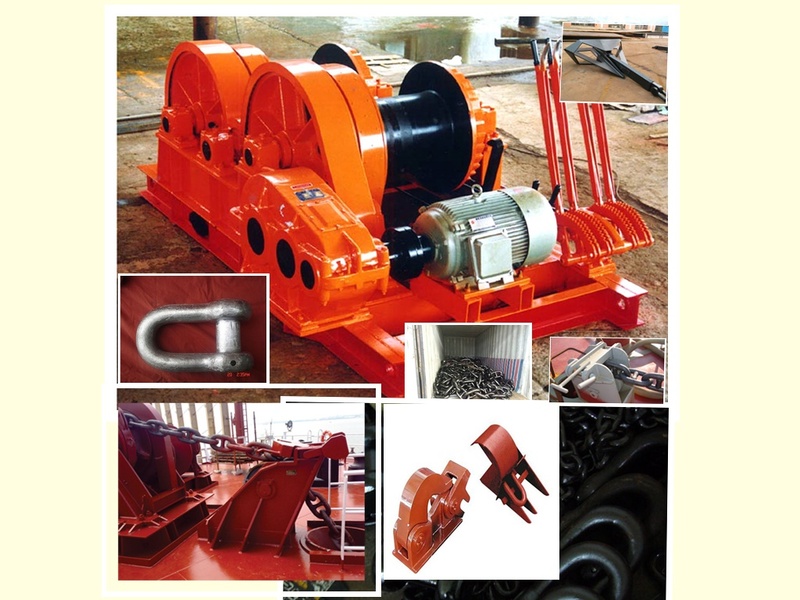 The use of variable frequency speed control system can be very good to overcome the above shortcomings, this paper to the scenery brand elevator inverter, for example, details of the frequency control system used in mine hoist system solutions. 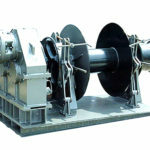 In the range of ± 20% of the fluctuation of the power grid, the constant torque will not increase because of the fluctuation of the power grid. Realize the motor soft-start, start torque, with load capacity. 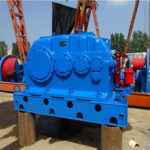 The motor can achieve stepless speed regulation, plus, deceleration process is very smooth, small current impact, greatly reducing the mechanical impact strength. 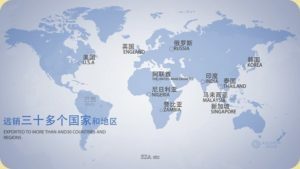 The use of chip unified control and PLC external circuit interface combination, the speed control system with high reliability while using PLC’s powerful control capabilities to achieve flexible control.The use of chip unified control and PLC external circuit interface combination, the speed control system with high reliability while using PLC’s powerful control capabilities to achieve flexible control. 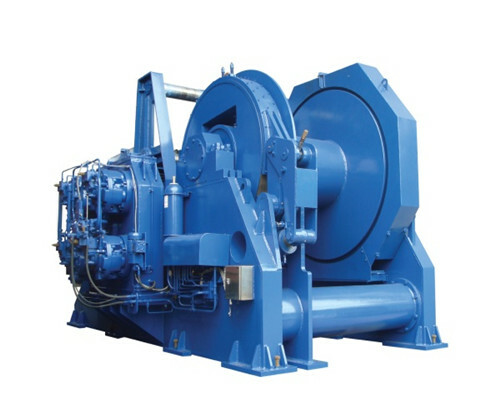 In addition to over-voltage, under-voltage, overload, overheating, short-circuit protection itself, but also has a chain of external protection control, including the brake signal and positive and reverse signal chain, inverter fault signal and System safety loop chain, the machine equipped with automatic deceleration procedures. The inverter provides perfect interface circuit, built-in PLC, both with the new system to achieve supporting the use of the old system can also be modified to accept DC 0-5V, DC 0-10V and 4-20 mA industry standard signal.For system transformation, the increase of remote control device can be achieved between the frequency conversion and frequency conversion, monitoring system operation and operational status and other functions. 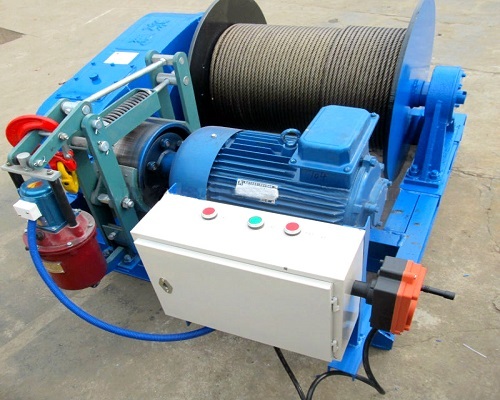 Any information about the detailed information about wireless remote control winch welcome to contact us.